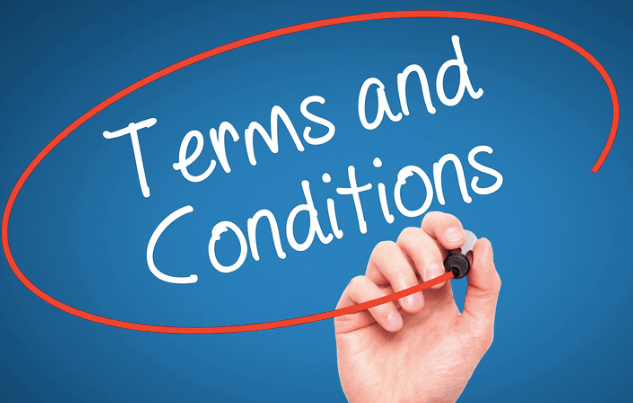 • The following terms and conditions describe in detail all rights and obligations or restrictions regarding the use of BodyMedia.com by any user. • The use of this site implies understanding and immediate acceptance of the terms and conditions of use by each person visiting the site. • The person should understand that this site is not liable for any omissions, modifications of its content. • BodyMedia.com does not always accept / share the views expressed by the articles hosted, which are simply expressions of opinions / reviews produced by various editors. • The BodyMedia.com website contains information on products allowed to be marketed on both the European and world markets. These products are related to health, slimming, wellness and good life. • In case any of the provisions under the terms and conditions of use of this site is declared as unfair / illegal / void, then it is automatically rejected / deleted from the list of terms and conditions. The rest of the terms and conditions apply with no change. • BodyMedia.com needs no warning to modify the contents of the articles contained, or to modify the content of the terms and conditions governing the site. The user is automatically bound and always subject to any changes to the terms and conditions of use of this site. • The BodyMedia.com site may contain individual pages and links other than sites and pages in which it has no ownership and no jurisdiction over its content. Therefore in this case bears no responsibility regarding the content of these pages and has no control over them. The site may link to other pages, sites, social networking pages, and in general to other sites that governed by their own terms and conditions of use. • Users of the BodyMedia.com website accept the fact that the site does not bear any responsibility on the use of other sites or applications which may be contained therein. Even services such as mail, product delivery and payment, product warranty and delivery times, general and product promotion are third-party liability and have no application to the BodyMedia.com website. • The BodyMedia.com website is not responsible for any inaccuracies may arise in its contents. • BodyMedia.com has the right to discontinue or suspend any function without being obliged to proceed on informing prior to modifying / changing / suspending. • The site maintains the right to restrict access to any user regarding part or the whole of its services. • The website is not responsible for any modification concerning its operation or even for its partial or complete discontinuation. • The BodyMedia.com website works and strives for timely, consistent and valid information, but it is not responsible for any deficiencies / errors / defects presented.